A trip to Sicily is a genuinely emotional experience. Spend your holiday enjoying the varied landscapes. 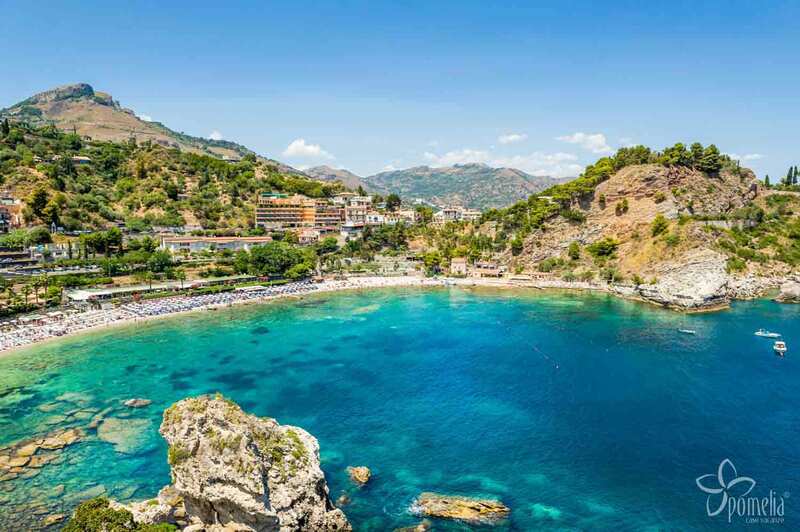 You’ll be spoilt for choice for things to do during your stay in Sicily: how about seaside tourism on one (or more) of the islands? Or immerse yourself in nature tourism in one of the beautiful nature reserves and parks? Then maybe, at dinner time, you could indulge in some culinary tourism in a nice seafront restaurant. 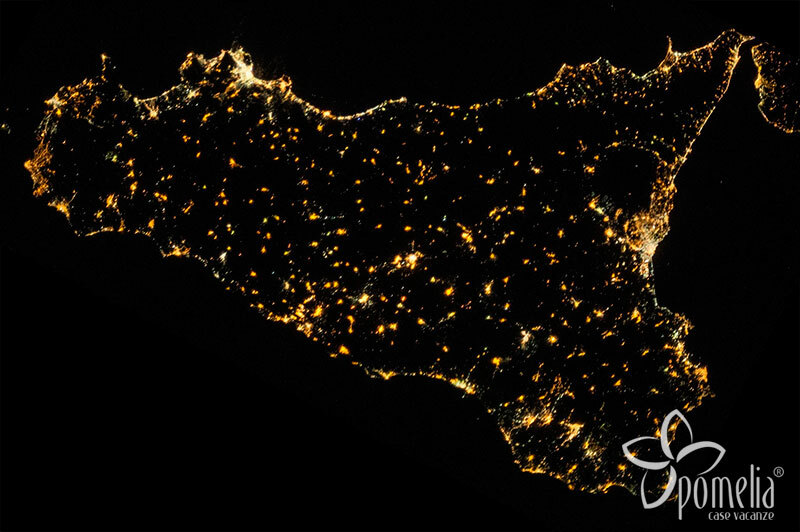 And last but not least, you just have to visit the Sicilian cities during your trip. 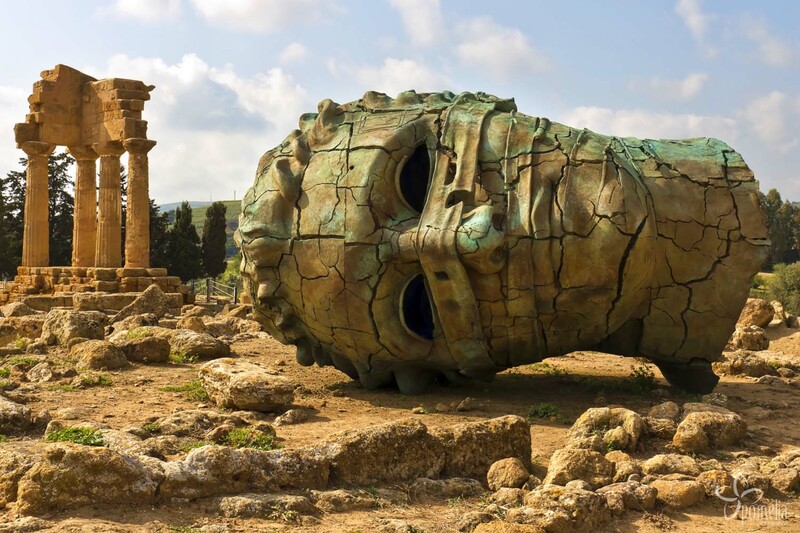 An open-air artistic heritage attests to Sicily’s historical importance in Mediterranean civilization. Sicilian cities have a fascinating Italian character, with its virtues and its vices. Sicily, south of the toe of the boot of Italy, is the last land mass on the natural bridge that in the distant past connected Europe to the African continent. Today, the Strait of Messina separates Sicily from the Italian mainland, though it is barely 3 km wide at its narrowest point. You are about to leave for the biggest island in the Mediterranean Sea. However, the greatness of Sicily does not consist only in its size. Its sea, its Mediterranean climate, its lively cities, its picturesque villages, the extroverted character of its people make Sicily the greatest island in our sea. This is what makes Sicily unique. You are about to set off for the largest island in the Mediterranean Sea. But Sicily is great not only in terms of its size. Its sea, Mediterranean climate, lively cities and picturesque villages, and its extrovert people make Sicily the greatest island in our sea. This is what makes Sicily unique. The beauty of Sicily lies not only in the sea and the beaches, but also in its cities. Palermo, at the foot of Mount Pellegrino, bears witness through its beautiful monuments to the different periods of Sicily’s history. 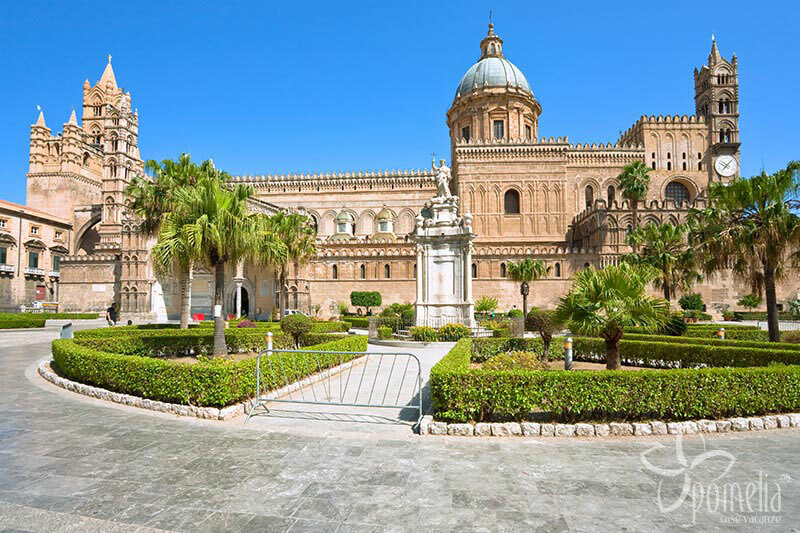 The most famous are the cathedral and Palazzo dei Normanni. The artistic and cultural heritage of Arab-Norman Palermo is so distinctive that, together with Cefalù and Monreale, it won a coveted UNESCO award as a World Heritage Site in 2015. The Sicilian capital is not only a wonderful historic and artistic city. It is also a place of pulsating life, day and night. On your trip to Palermo, we recommend visiting the traditional and lively Vucciria market. This is the city’s beating heart. Catania, Sicily’s second city by number of inhabitants, also has much to offer the visitor. Besides having a remarkable monumental heritage like Palermo, it has also a natural heritage that is unique in the world: the Etna nature reserve. 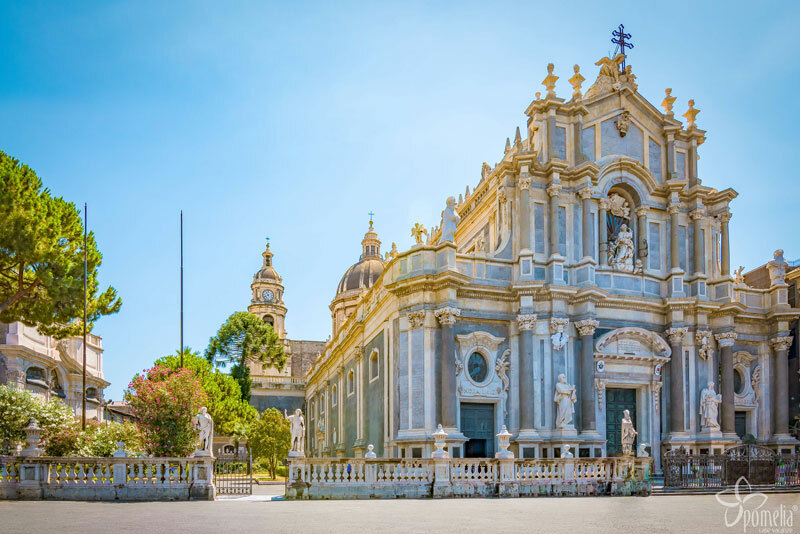 It is not generally known that Catania has received two awards from UNESCO: the first for Etna, which has been declared a Natural Heritage Site, and the second for the baroque art and culture of Val di Noto. 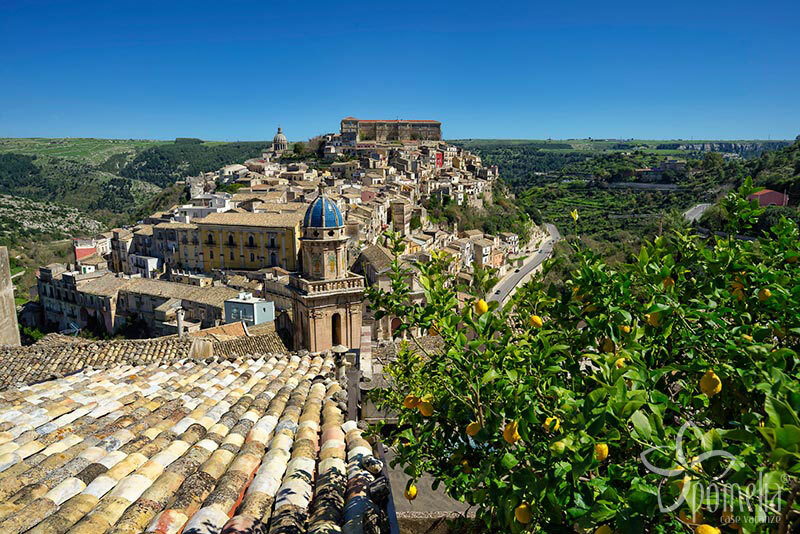 Besides Catania, the cities of Val di Noto include Ragusa, which boasts not only a wonderful seaside resort (Marina di Ragusa), but also a totally fascinating old town, Ragusa Ibla. There are many more Sicilian cities worth a visit. We recommend you continue your trip in Sicily to Agrigento, famous especially for the Valley of the Temples, and Syracuse, a fine example of Baroque architecture. 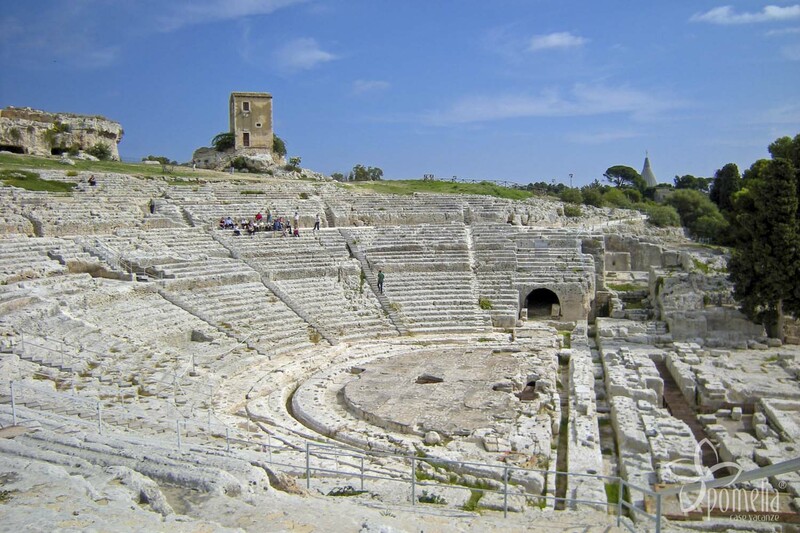 Don’t miss the old town of Trapani, the last bastion of western Sicily. 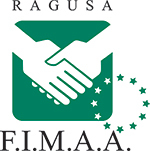 And finally, don’t forget Taormina and the nearby Giardini Naxos. Sicily’s typical Mediterranean climate often features very high temperatures, especially in July and August, when the thermometer can climb to 40°C at midday. Sicily is also lovely to visit in the spring, from April, and in the early autumn, from October. Some years the outdoor temperature is warm, but not sweltering, allowing you to enjoy the middle of the day too. The water temperature is also very pleasant, so that you can even swim at sunset. So, when planning a trip to Sicily, do consider the low and mid-season. It’s better value for money too! A trip to Sicily would be unthinkable without the sea and the beaches. 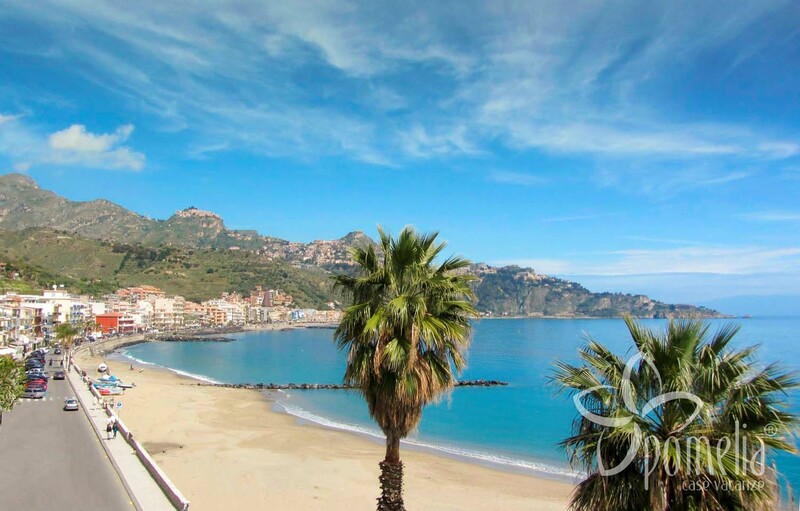 The most famous include the seafront of Marina di Ragusa, the beach of Donnalucata and the Giardini Naxos near Taormina. 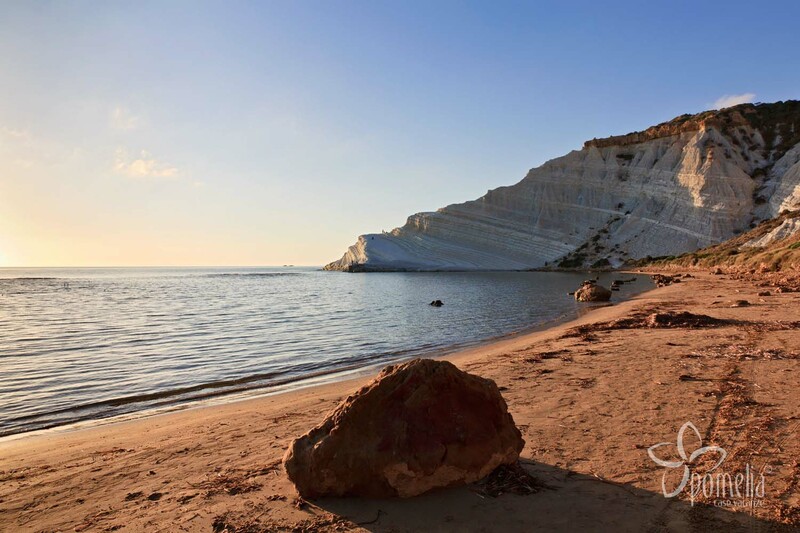 The renowned Scala dei Turchi, in the province of Agrigento, as well as San Vito Lo Capo and the beach of Fontane Bianche nearby Syracuse. Is that all? Certainly not! 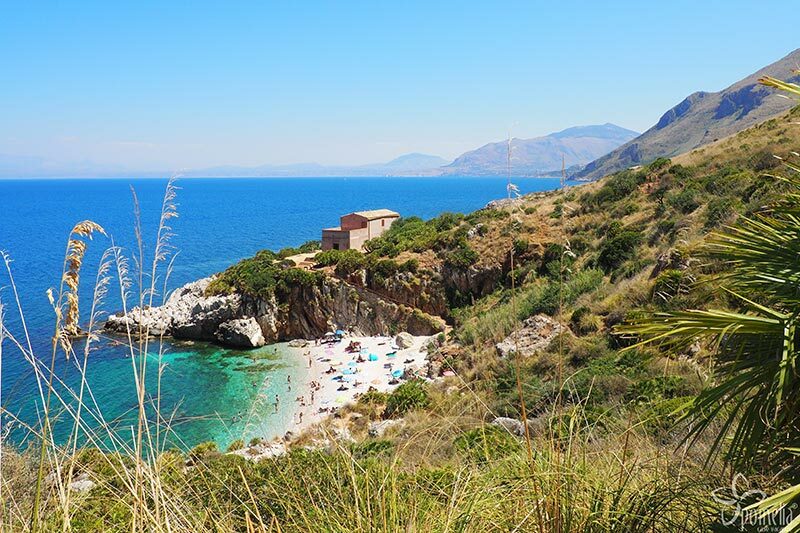 If you want to discover more, read our guide to Sicilian beaches. It’s a mine of useful information about the types of beaches - sand, gravel or rock - crowding, available services and accessibility. Sicily is an island, so the sea is uppermost in our minds. But don’t forget that 80% of the island is composed of mountains and hills. Lovers of nature tourism will find endless trails for different types of excursions, on foot or by bike. 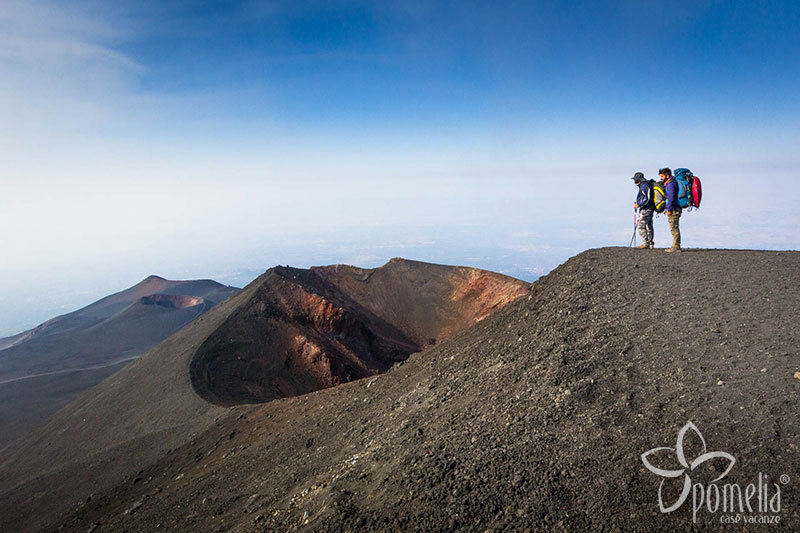 There are also many nature reserves, the most famous of which is Etna. 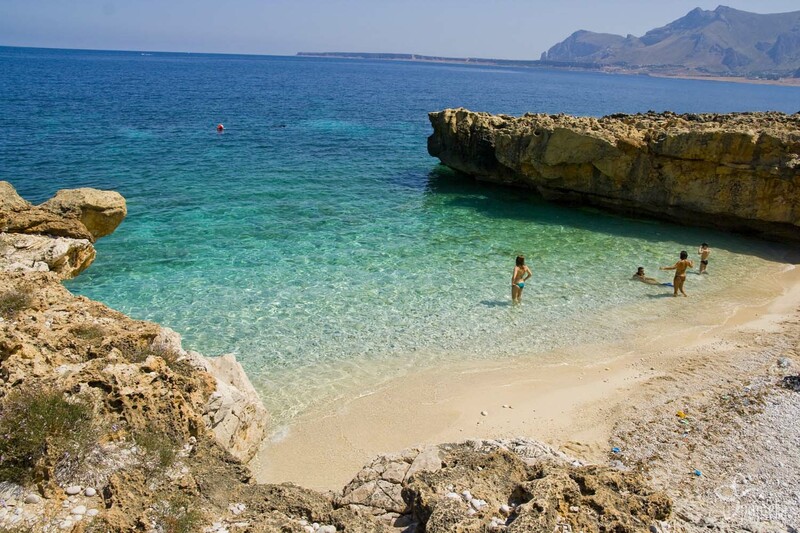 These include marine nature reserves, such as the Zingaro reserve near San Vito lo Capo. There are two ways of getting to Sicily: by sea or by air. The island has four airports: Palermo, Catania, Comiso and Trapani. They have connections to many Italian cities, though there’s a wider choice of flights from the larger cities such as Milan and Rome. Especially in summer, those cities offer two or three flights a day to one of the Sicilian airports.